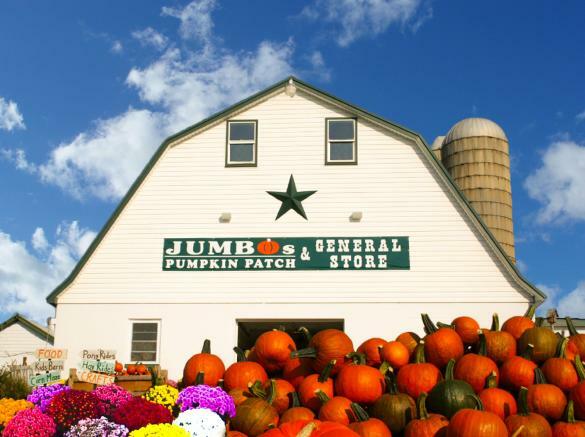 Jumbo's was established in 1994 with a roadside wagon and 1-1/2 acres of pumpkins. 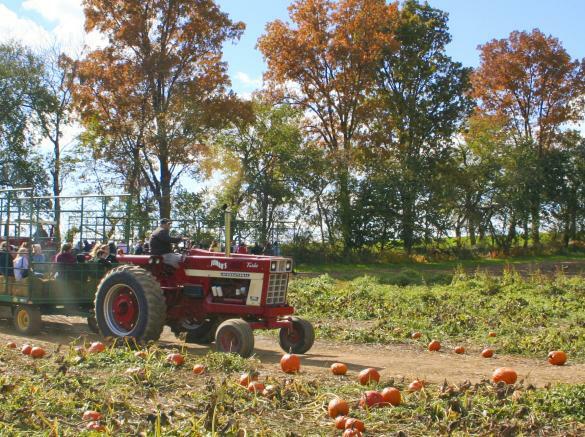 We now offer many acres of pick your own pumpkins, a 15 acre corn maze and many other family activities. 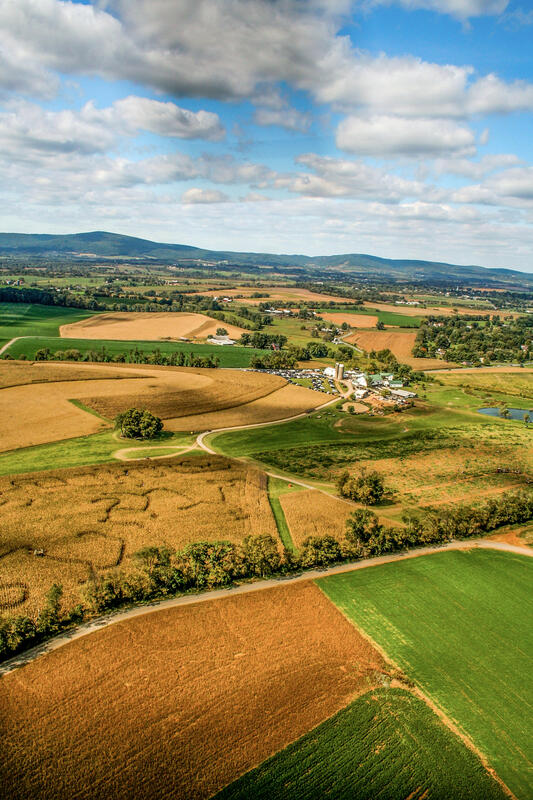 Again in 2016, we were named among the top 10 Pumpkin Patches in the United States by MSN. 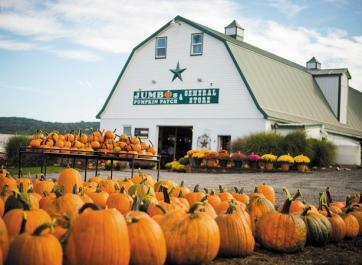 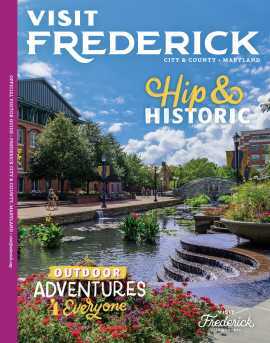 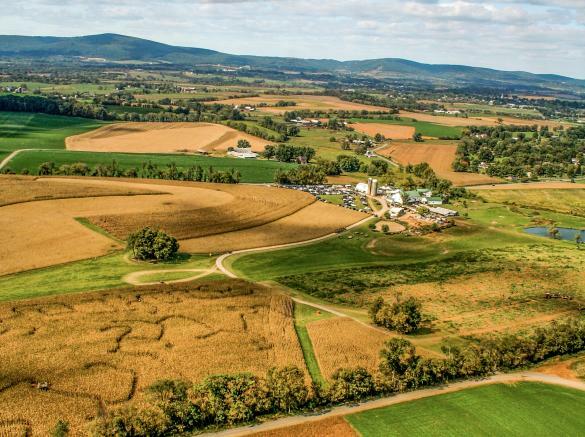 Farm visitors can enjoy hayrides to the pumpkin patch and corn maze, petting zoo, pony rides, Snack Shack, shopping in the General Store and Craft Attic for a variety of handcrafted items from over 45 local artisans.